I'm Sarah Ridgway, main guide and director of Run Snowdonia. 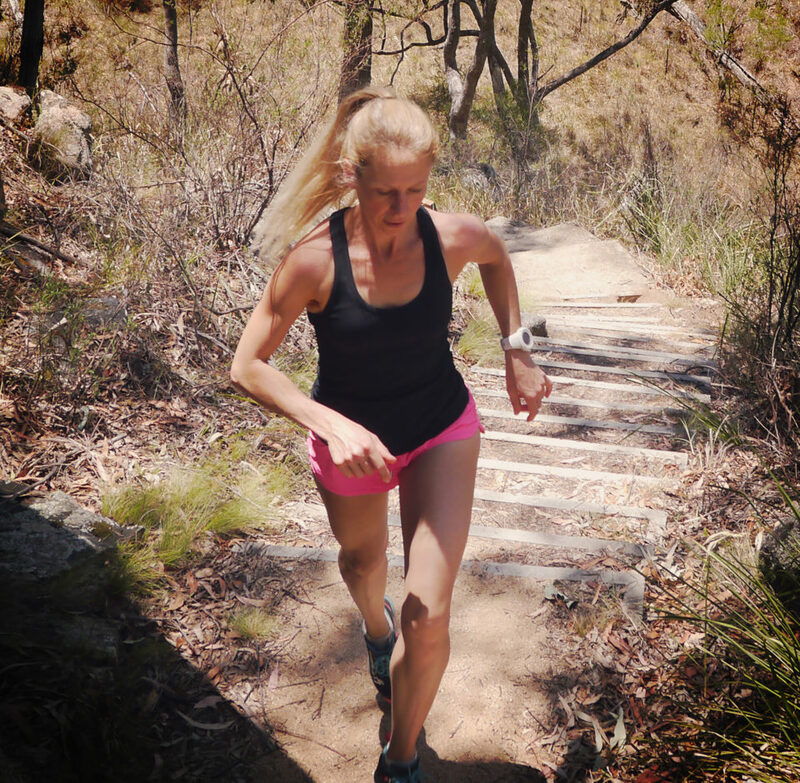 Running is a great way to see a new area, yet getting a quality run in unfamiliar terrain can be difficult. Hiring a guide to keep you safe, who can also show you some awesome routes away from the tourist crowds, takes the hassle away. I initiated Run Snowdonia over 12 years ago after moving here from Down Under. Having lived previously in Australia, Scotland and then New Zealand before settling in North Wales, I appreciated how long it takes to learn the best routes in a new area. I realised I could be giving people a guaranteed fantastic run in terrain they may not have the confidence to run themselves. As such, we have a strong commitment to giving our clients an experience they may not be able to achieve on their own, while at the same time empowering them with the skills to be able to aspire towards achieving that ability in the future. Sarah Ridgway, Running Guide and Director. As the pioneering company in guided mountain running, we have over 12 years experience in working with clients from all over the world, empowering them with the skills to move fast and light in the mountains. All our guides are fully trained in First Aid, hold the Mountain Leader Award, are members of the Mountain Leader Training Association (MLTA) and BMC & are fully insured. Your main guides Sarah & Gareth , have a reputation based on an elite level running career, representing Wales and GB at International level and pitching ourselves in races globally. View Sarah & Gareth's profiles on About me. We are strong believers that the hills are there to be enjoyed & it is that love of the hills which we try to foster. It is this ethos which will keep a runner going year on year, decade on decade.